Particular importance is given at complete therapy, the maintenance of the therapeutic result and the prevention of caries, gingivitis, dental trauma and orthodontic anomalies. 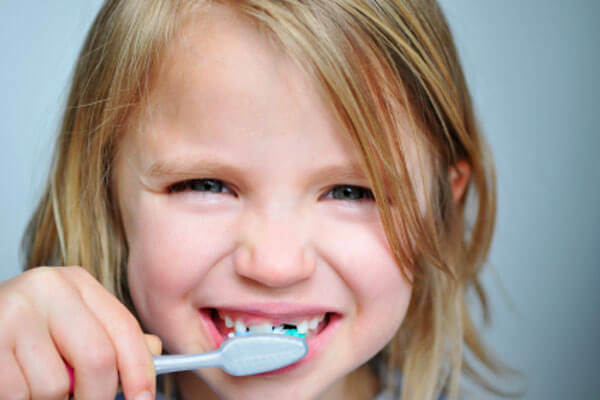 The treatment of dental problems in patients with special needs by the specialized doctors of the department and the attempt of prevention in the above patients, is also very important. The cooperation of our different dentists in this case is also substantial for the better treatment of our patient. In young children the pedodentist cooperates directly with the orthodontist, while in adults the pedodentist needs to consult with the prosthetologist, the cosmetic dentist, the periodontologist and the specialized in Laser dentist for the best result.